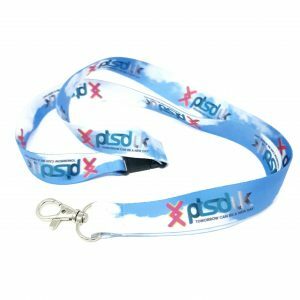 Branded 2B pencil with eraser end. 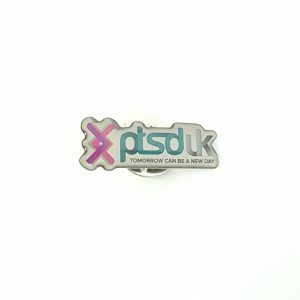 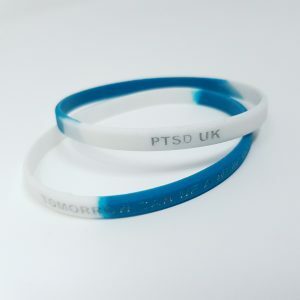 Show your support with this official PTSD UK pencil. 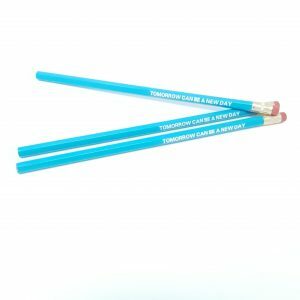 These high quality, foil stamped 2B hexagonal graphite pencils come with the eraser on the end and are made in the USA from sustained forest yields making them the environmentally friendly choice! The pencils are teal with the charity slogan “tomorrow can be a new day”. 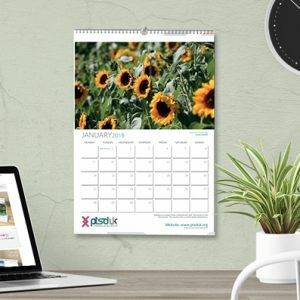 These aim to be both a reminder and a conversation starter too!